The Narendra Modi government's sudden demonetization of '500 and '1,000 notes in November 2016 failed to put a dent in the black economy but caused untold hardship to hundreds of millions of Indians. It has crippled the country's economy for a long time to come. 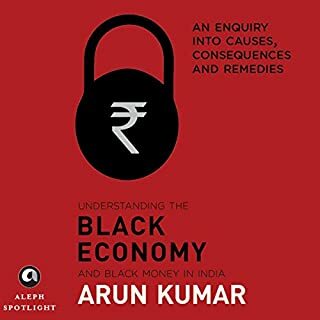 In this book, Arun Kumar, the country's leading authority on the black economy, tells us why Modi's gambit failed. 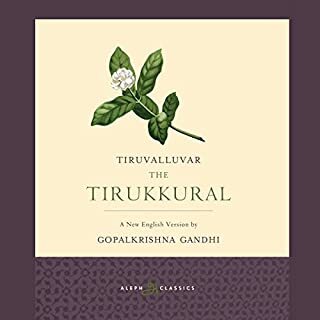 The Tirukkural (honoured Kural) is one of the world's greatest literary and philosophical masterpieces. Composed in Tamil by Tiruvalluvar sometime between 2 BCE and 5 CE, its succinct couplets seek to explain and guide the listener through life's various situations: political, spiritual, domestic and social. This has been a time of unprecedented change in the country. 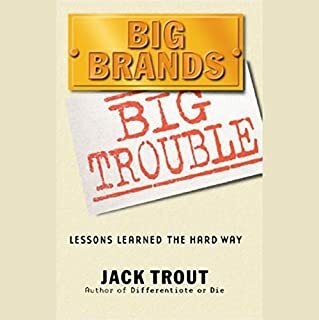 The transformation of India's politics, economy, foreign policy, media, civil rights, governance and a myriad other aspects of our society and government has been swift and disruptive, sometimes brutally so. 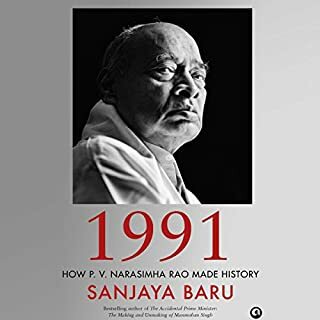 Narendra Modi, the nations new prime minister, and his Bharatiya Janata Party, dominate the political scene, as the Congress once did, and are attempting to change the way we work, think, pray and conduct ourselves as citizens of the planets most populous democracy. There are signs that the nation is moving in directions that will benefit its people - the economy has begun to revive, its foreign policy appears to be purposefully pursuing a visible place in the world, and polls show that a significant percentage of the nation's youth are optimistic about the future. 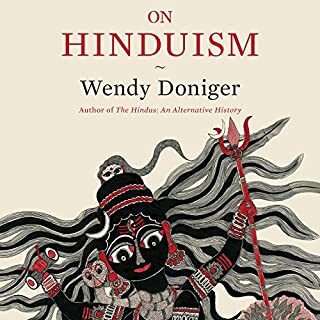 At the same time, there are serious concerns about the rise of majoritarianism and religious fundamentalism (often, this is one and the same thing) and a disquieting intolerance of free speech, dissent and religious freedom. 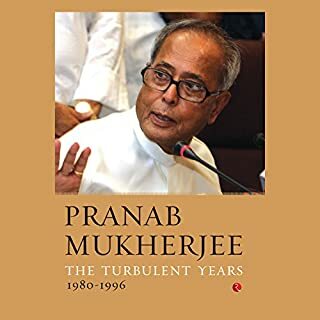 Moreover, there appears to be no end to corruption, hate speech, criminals in politics, terrorism, violence against women, bureaucratic lethargy, governmental incompetence, endemic poverty, environmental degradation and a host of other problems that India has been struggling to overcome for decades. 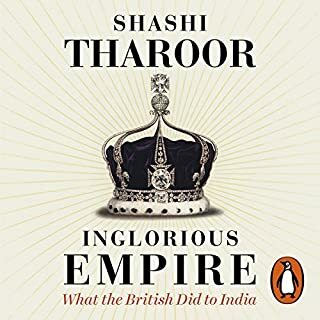 Shashi Tharoor, one of our most distinguished and insightful writers, attempts to answer these and other important questions and demystify the complex issues that have been thrown up by the ongoing transformation of the nation. 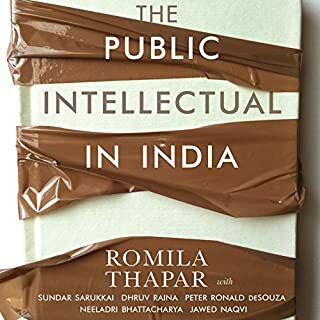 After chronicling India's transformation over the years in several previous books, he brings his insights into Indian society, economics and politics up to date in wide-ranging short essays that extend the narrative right up to the present time. 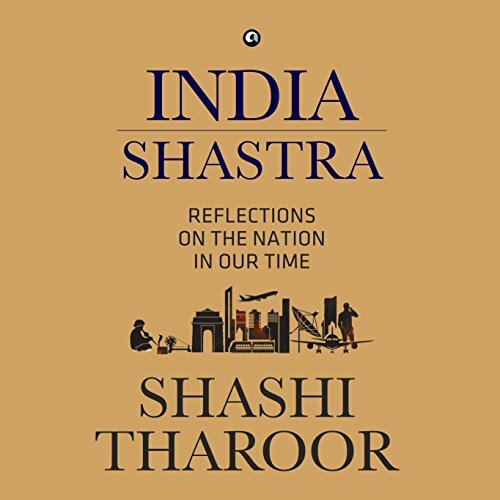 Lucid, brilliantly argued, balanced and illuminating, India Shastrastra is required listening for anyone who wishes to understand today's India. 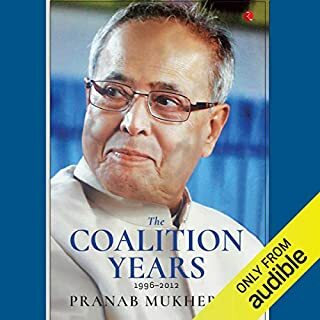 ©2015 Shashi Tharoor (P)2017 Audible, Inc. Sounds mechanical and defenitely not by an Indian. 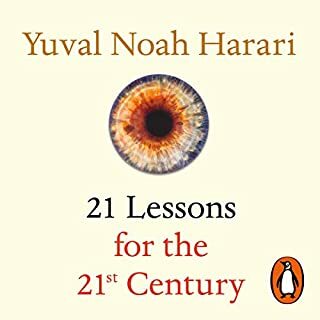 Bad experience with my first book. 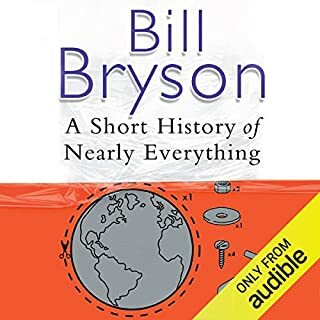 This book deserves even better voice. 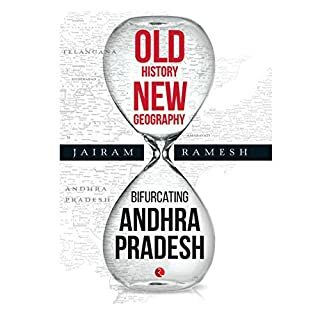 The book should be read with a view to know about relevant issues. unfortunately the author digresses and makes it a rant about the current government. conveniently forgetting that till a few months ago, he and his own party were in power.